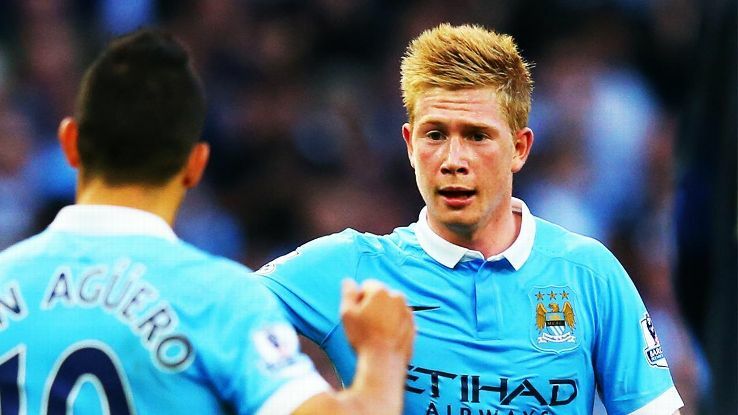 Kevin DeBruyne(10.4m) is our top choice for the Captain’s armband this week. He’ll be sure to take over Sergio Aguero’s role to bomb forward and attack the Bournemouth goal this week. 3 goals and 2 assists in his last 3 games makes him a no brainer to have him in your respective team. Norwich and Aston Villa follow this week for City, which makes the fixtures ever so favorable for the City signing. Daniel Sturridge (10.6) is our next pick for the armband. With Jurgen Klopp as the new manager, he’ll be sure to guide Danny and the team to push for his first victory. With Danny Ings’ season over, this Danny is sure to see more of the ball during the game, and his finishing is something that we’ve always been a fan of. Lastly, Jamie Vardy (6.7) is our last pick. The tough away fixture against Southampton is the only reason why he’s the last choice this week, but could be a hell of a differential if you stick with him for the double. This entry was posted in Captain, General and tagged captain, EPL, Fantasy Football, Fantasy Football Captain Tips, fantasy football squad, fantasy football transfers, FPL, Gameweek 9, GW9. Bookmark the permalink.